My name is @roelandp, a witness for Bitshares since about 1.5 years now. Next to this I am active in the Steem community and organise the annual global conference event SteemFest, this year (edition 3) to be held from 7 to 11 November in Kraków. I've also planned to attend the Bitfest in Amsterdam this weekend and organise a little pancake farewell party on Sunday 23 september actually. I am proposing this worker (id: 1.14.123), escrowed by the Bitshares Blockchain Foundation, asking for a sponsorship from the Bitshares blockchain for SteemFest3. The more extensive details of the worker are hosted on BBF workers site, the following is a summary for your consideration. Steem has become the defacto standard blogging tool for (graphene based) blockchain announcements and for example witness announcements of all sorts. Many Steem users know of BitShares and use it, but there is still work to be done. 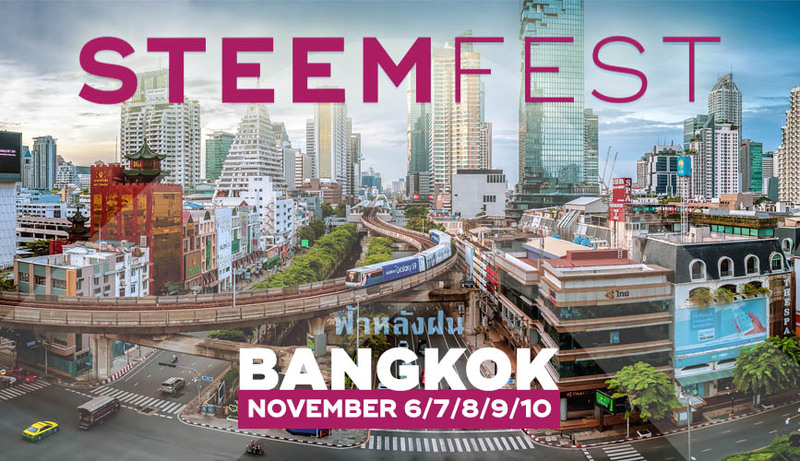 Did you know that just like last year, this year you can also buy your SteemFest ticket with BTS? See steemfest.com for the complete list of announced speakers, which every week adds more on friday’s announcements. SteemFest 3 sees a varied attendees mix of early crypto adopters and evangelists of the Steem (and related) chains from all over the world with all kinds of profiles. In 2016 (Amsterdam) 208 people attended, in 2017 (Lisbon) 311 people attended. About 25% of the attendees are developers and know their ways in Graphene chain development. People flock in from over 40 countries to Poland this year, about 40% of attendees is female, still quite unique to blockchain / tech conferences. Bitshares branding on all event media such as: banners onsite, mobile app, printed handout, every announcement, every newsletter, all attendees badges and wherever deemed reasonable in event decorations. Bitshares rollup banner booth explaining Bitshares in laymans terms in the Expo area of the event. 20 minute slot reserved for Bitshares talk on SteemFest. Open for a volunteer proposal - I'm all ears via [email protected] or my telegram handle. BTS-Steemfest3 Competition 1: (2 x 1 ticket) - simple raffle: Steem users can participate by leaving a comment with their BTS account and resteem the post. If they don’t have one, they should get one. BTS Steemfest3 Competition 2: (2 x 1 ticket) - Make an artwork featuring Bitshares and/or it’s core feature: decentralised exchange and asset . 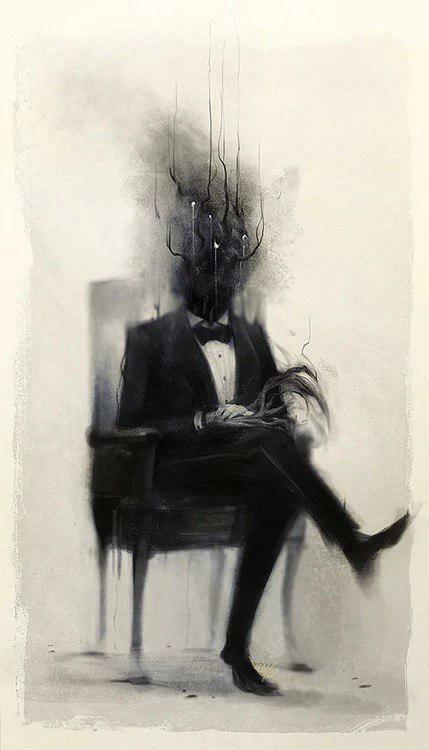 Post your artwork on your Steem account, leave a comment here which also includes your BTS account. (If you don’t have one, you should get one). BTS Steemfest3 Competition 3: (1 x 1 ticket) - Most referrals to bring in new Steem users to Bitshares, using the BTS referral system as judge. If the Bitshares community decides this worker aligns and help the BTS chain further, and therefore vote for the worker and trigger the daily payments, I would accept this decision as final and start integrating the Bitshares branding as announced above. One week thereafter the BTS competitions would start - each week a new one. As you can understand this gives me a risk since, once the tickets are given away and/or event materials printed, there is no way to erase them, thus should the voting be redacted / changed towards a 'non paying'/'non-supported' status of this worker afterwards, I am willing to take that risk and cover the funds needed personally. But it would obviously be a less optimal situation. To support ongoing efforts of the BEET-voting tool, enabling voting-widgets to be scattered anywhere on the web and enable secure voting / blockchain interaction, I have integrated the Worker-proposal 1.14.123 as a widget in the footer of the SteemFest - site. Thanks to BBF transparent accounting non used vested BTS funds will be returned. Looking forward to your consideration for a vote! Should you have any questions feel free to ask below, or ping me on telegram (same username), or maybe we can have a chat during Bitfest in Amsterdam this weekend! If have extra budget, I suggest to do giveaway free cap, bag, car stickers etc which people may take along. That's a great idea, I will make bitshares stickers and put them in the goody bag of all attendees! There is already a SteemFest bag. A cap would be out of budget unfortunately. voted for this one as i think is definitely a good idea to have bitshares exposed in this event. update: at the moment the worker is funded, but barely. If Openledger sells some BTS it's out again. Any votes really help to lock this in. If the coming time I get 1/2 more votes, I will progress with the deal and start setting up the bitshares @ steemfest - give away campaigns on Steem. thank you too @clockworkgr ! have a nice weekend! Currently the worker is voted in, but it is still open for voting obviously. The worker has been receiving some funds. Thank you for your trust! Step 1 of the milestones has completed and the "risk-leap" has been taken to officially grant Bitshares the sponsorship to SteemFest. - Currently the Bitshares logo / link is being included on all tickets, newsletters and on the SteemFest website and forthcoming official Steemfest announcements on Steem chain. - This week the first give-away SteemFest tickets competitions via "Bitshares at SteemFest" will be starting following the OP's / worker proposals setup. - A dedicated Steem account bitshares-at-sf has been registered and will be used for this purpose only. The logo of Bitshares has been added to the site, newsletter layout, weekly announcements and all digital ticket pdfs issued from last week onwards. Examples of the (non digital) on-site / reallife presence of Bitshares will be shared as Steemfest is happening / when arriving in Kraków. 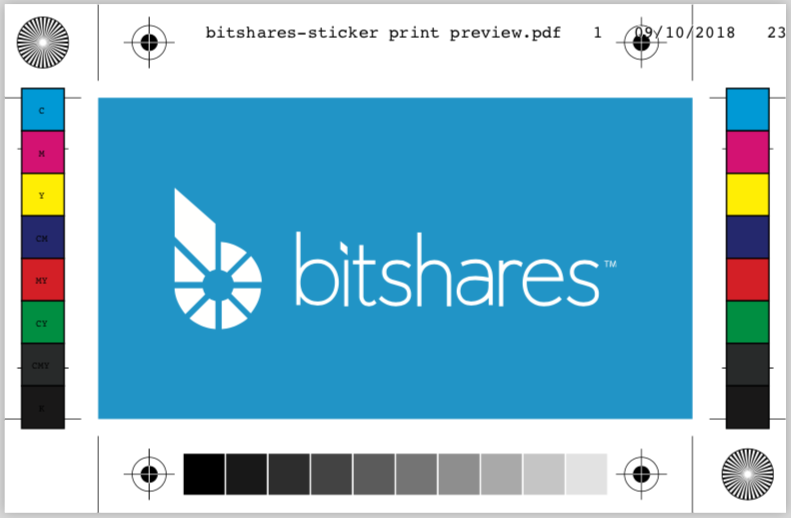 designed sticker for bitshares today which will be handed out in the goodiebag to all attendees. I'm 100% supporting and buzzing you in TG for extra stickers!